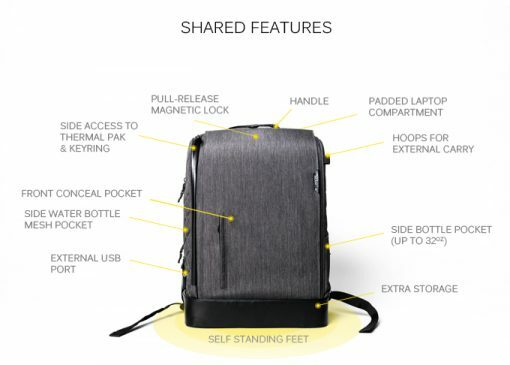 Every superhero needs a sidekick. 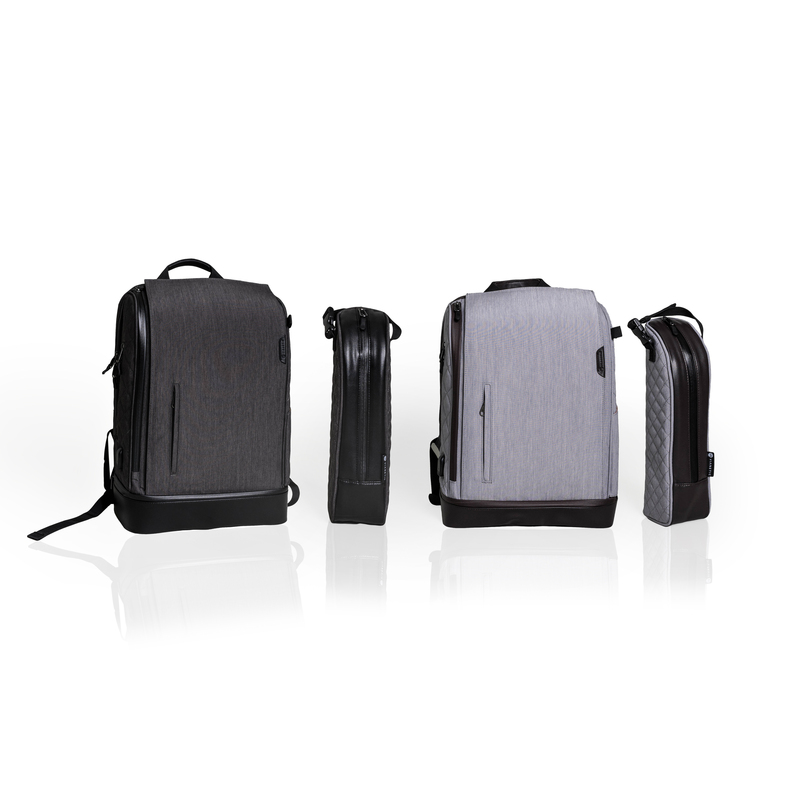 This package bundles the 16L heather gray and 20L dark mica. 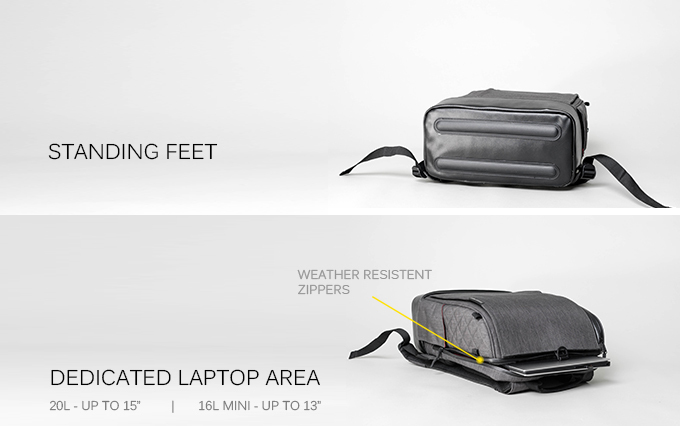 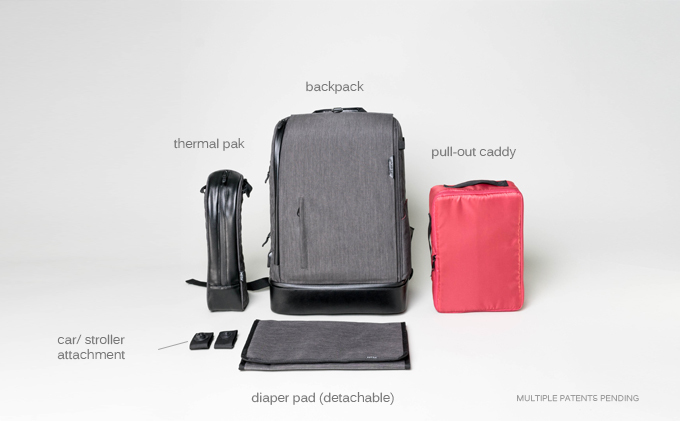 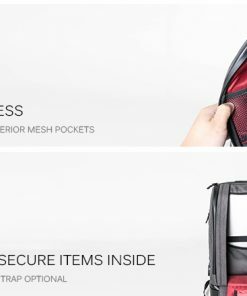 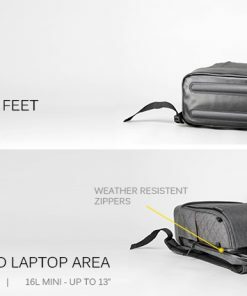 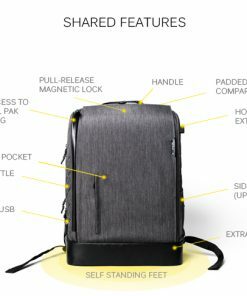 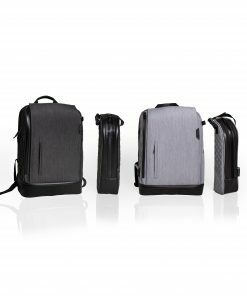 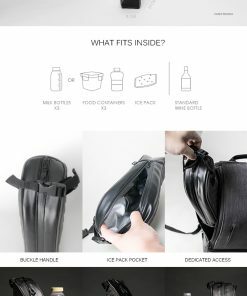 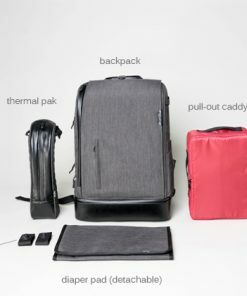 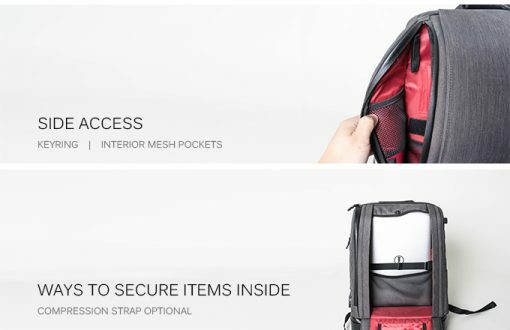 Designed from the ground up, this sleek bag was designed for the modern day parent. 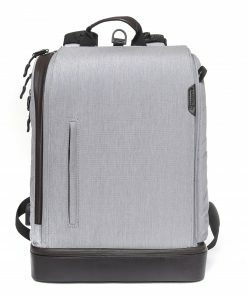 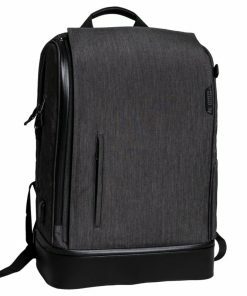 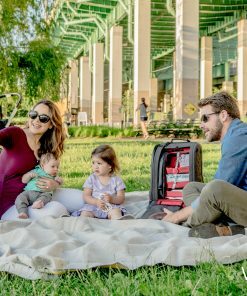 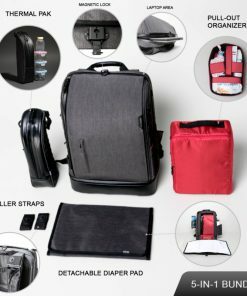 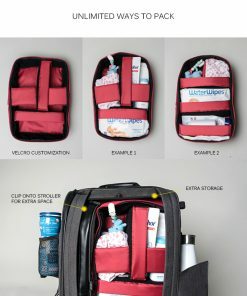 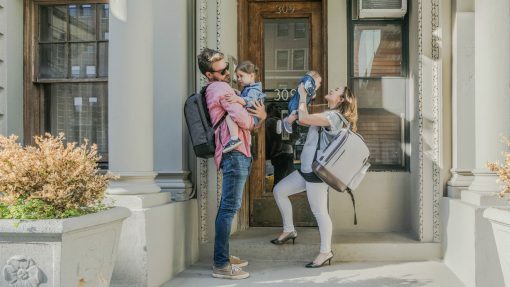 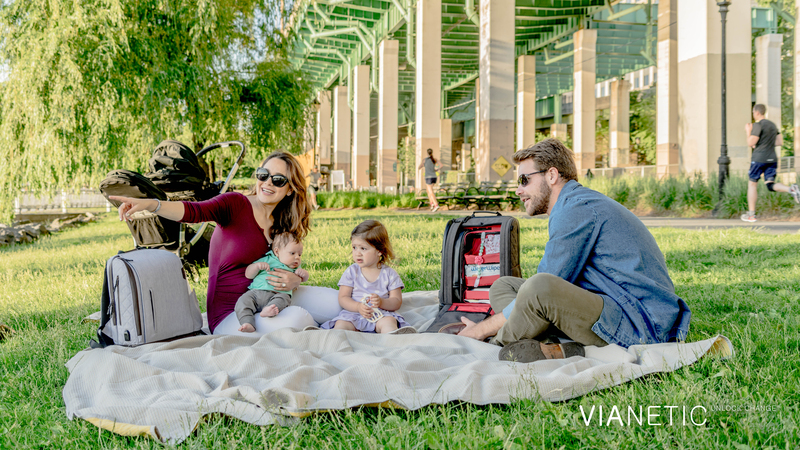 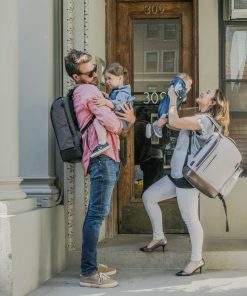 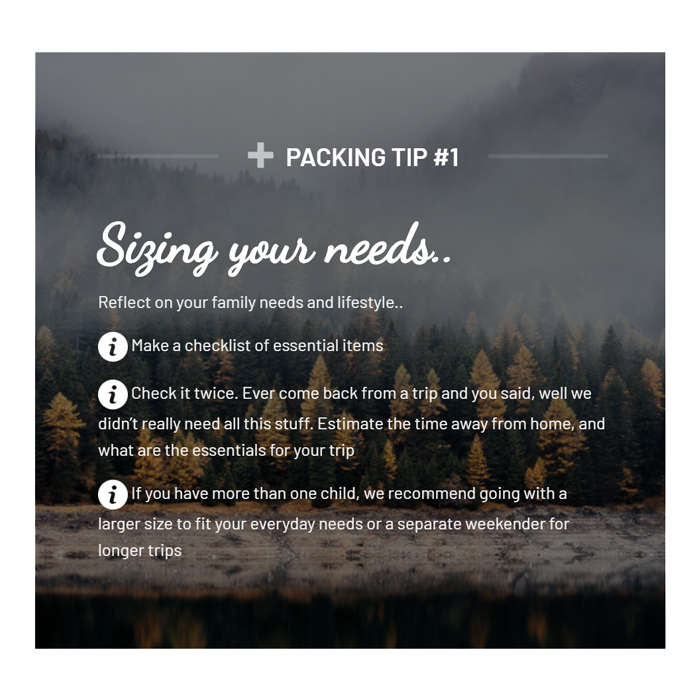 At 16L and 20 L capacity, these bags are large enough to hold everything for your child’s changing needs as well as the parents. 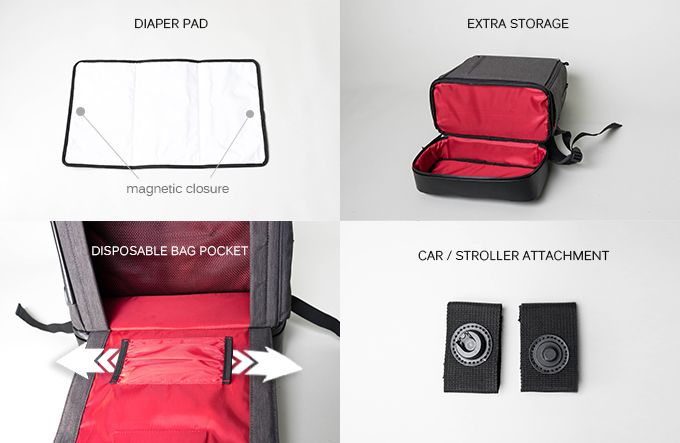 It’s ease of use features a lightning fast magnetic release lock directly opening to an on-the-go changing station. 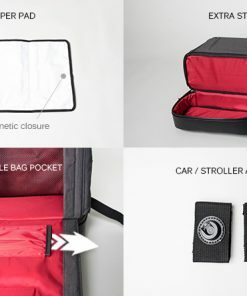 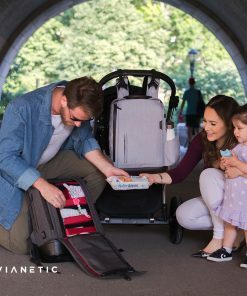 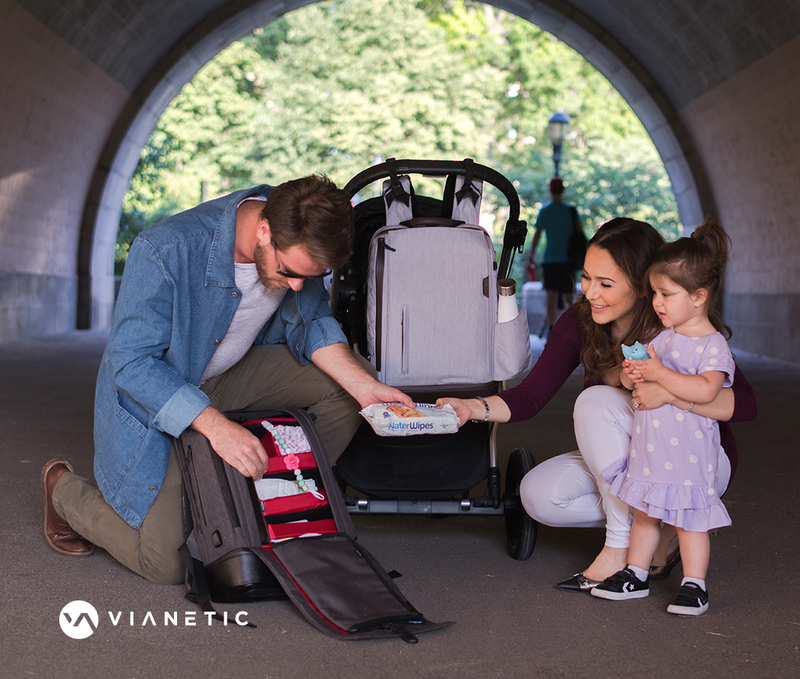 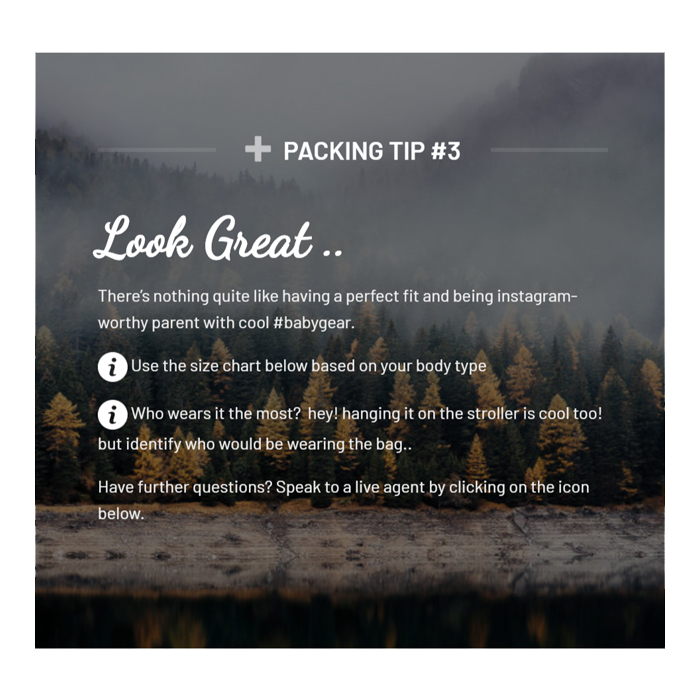 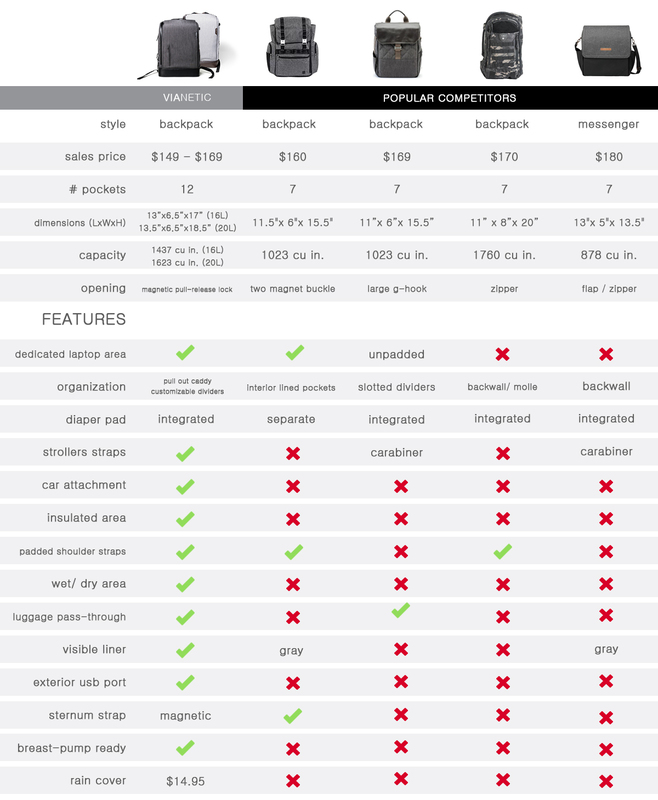 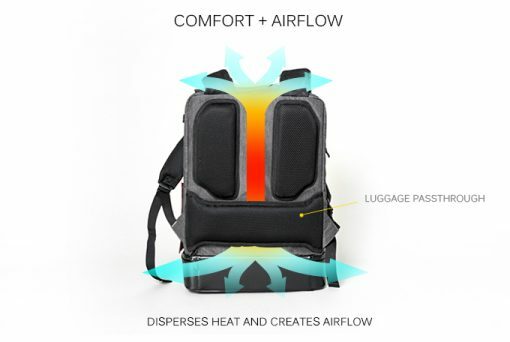 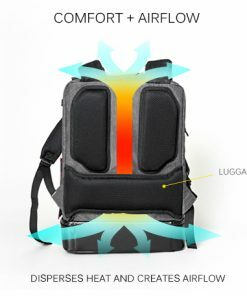 It also features our patent pending stroller/ car carry straps.